Adopted and loved, loved, loved! Rocky has been waiting 11 months for his forever family, and today he got that in his new mom Lori! Rocky is our resident goofball, and he is the biggest chunk of love, but he has also needed extra help working through some OCD behaviors. 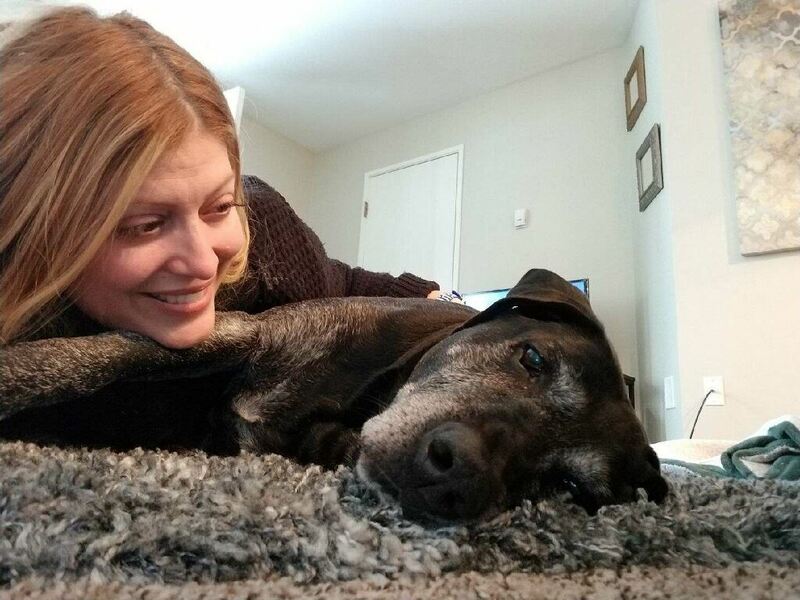 We want to give a special shoutout to his foster mom, Anne, who stuck with him, loved him fiercely and helped him get ready for his happily ever after.